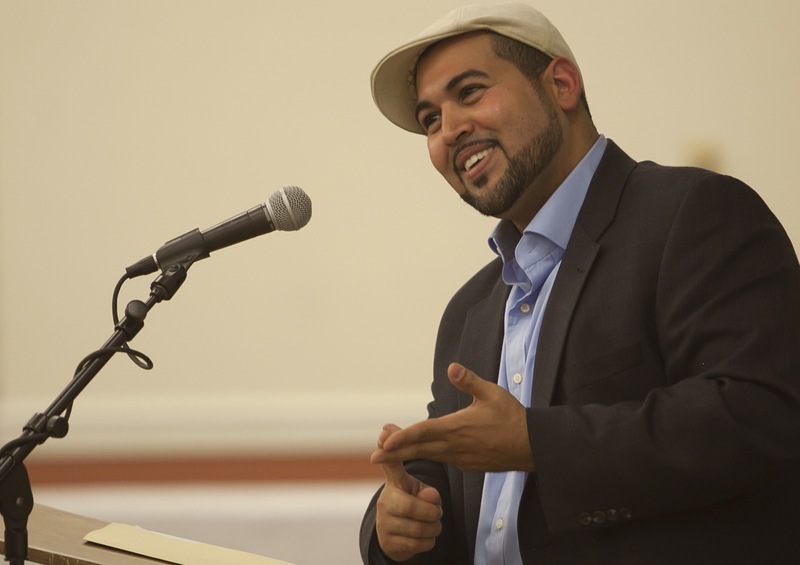 Michael Benitez, Ph.D., is a nationally-acclaimed activist-scholar, practitioner, and educator, with extensive experience in diversity issues in higher education. He is known for his down-to-earth, insightful commentary and critical perspectives on social and cultural issues, addressing areas of social justice education, leadership, intersectionality and identity development, race and ethnic relations, knowledge production, postcolonial thought and critical race theory, and critical pedagogy and practice in higher education. A highly-sought-out speaker and workshop leader at colleges and conferences nationwide, he has also authored book chapters and articles on student identity, hip hop culture, cultural centers, cultural and ethnic studies, institutional research and campus climates, and supporting faculty of color. Dr. Benitez is co-editor of the anthology, Crash Course: Reflections on the Film “Crash” for Critical Dialogues About Race, Power and Privilege, and has contributed to to online magazines, scholarly databases, books, and journals. His most recent work on supporting faculty of color can be found in AACU’s Liberal Education (2017) , and his work on creating campus community participatory frameworks for difficult conversations and institutional action, in New Directions in Institutional Research (2017). 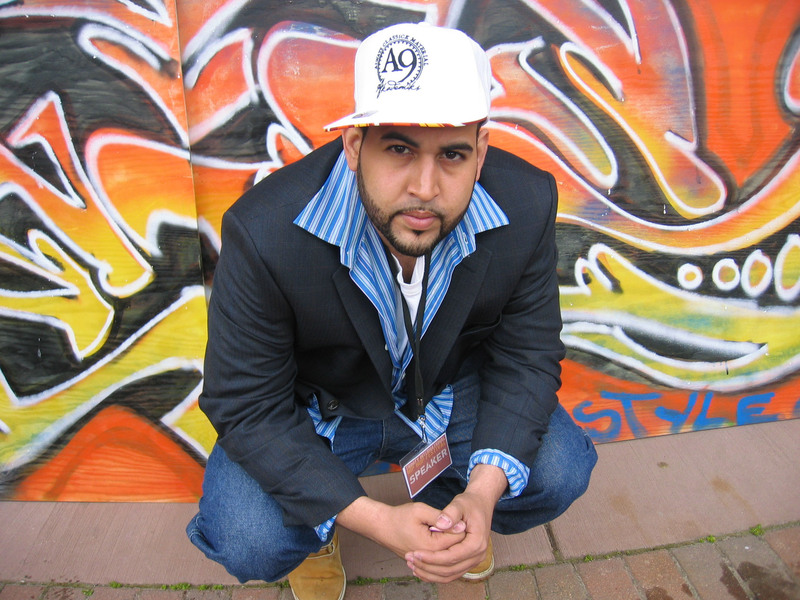 Benitez has been featured in educational documentaries, such as "Cracking the Codes: The System of Racial Inequity" (2012), and has appeared on talk shows such as Worlds Apart, Hard Knock Radio, and Speak out with Tim Wise. Part of his success lies in his ability to speak heart-to-heart while bridging theory and scholarly inquiry with everyday life, his use of accessible language that multiple audiences can relate to, and his deep knowledge and practice of innovate equity and inclusion based strategies and approaches to address some of higher education’s more pressing campus climate issues of today, providing multi-context and issue frameworks for empowerment and transformation. Dr. Benitez has served higher education in different capacities over the last two decades, including academic and student affairs, equity and inclusion, Title IX, and teaching. Currently, he serves as the Dean of Diversity and Inclusion/Chief Diversity Officer, as well as Title IX Officer, at the University of Puget Sound, providing leadership over the coordination, implementation, and assessment of operational and strategic goals related to diversity strategic planning and institutional efforts to foster and sustain an equitable and inclusive campus climate. He also serves on Puget Sound’s Race and Pedagogy Institute Leadership team. In previous roles, Dr. Benitez has served as Director of Intercultural Development and the Black Cultural Center at Lafayette College, as adjunct faculty in the Graduate School of Leadership and Professional Advancement at Duquesne University, and as Director of Intercultural Engagement and Leadership at Grinnell College. 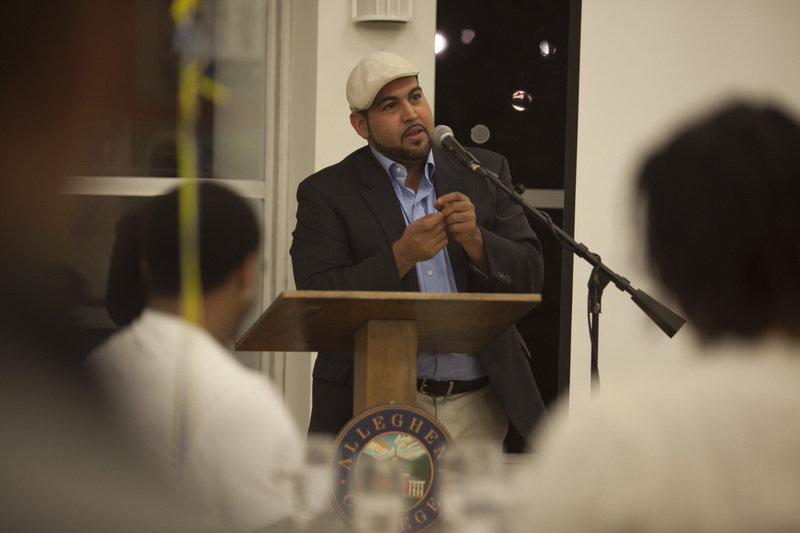 Informed partly by his poetry and love for spoken word, and as Director of Diversity Initiatives and Social Justice at Dickinson College, Dr. Benitez established the Diversity Monologues, an ongoing annual program aimed at highlighting the creative talents of students while addressing diversity and social justice - a program he has helped implement and shape at multiple institutions. Dr. Benitez completed both his B.S. and M.Ed. at the Pennsylvania State University, where he gained interest in pursuing doctoral studies as a McNair scholars, and holds a Ph.D. in Educational Leadership and Policy with a focus on Social Justice in Higher Education, from Iowa State University School of Education, and has been recognized with several leadership and scholarly awards, throughout his career. “Michael is one of the most brilliant and engaging people that I have had the privilege to meet and hear speak. His wide-ranging interpersonal skills allow him to communicate complex ideas in a way that takes into consideration the needs and backgrounds of his audiences." "Your presentation on redefining activism was an experience that I hope to carry with me for a long time to come. Your passion was felt throughout the entire room as you unloaded your knowledge and wisdom...thank you for being an inspiration." “It was indeed a great day for SNC and for the students, and by all accounts you were the highlight. You're making a difference in the world -- and after all, that's what it's supposed to be about!" 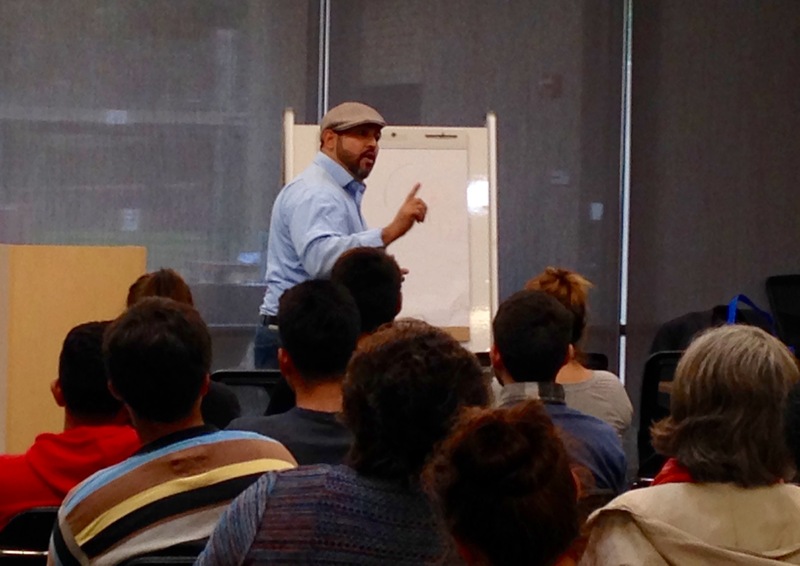 Dr. Michael Benitez was AMAZING! He was able to understand the dynamics at Southwestern College (being predominately People of Color and Latinx) in a way that was exemplified his presentations., making them extremely relevant to the issues we have here. We have received wonderful feedback about him and would love to bring him back. Not to mention, he is incredibly easy to get along with and extremely adaptable. Thank you for finding such great talent! 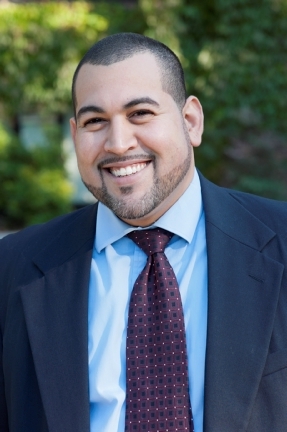 "Michael Benitez, Jr. was the perfect speaker for our Fall Faculty/Staff Academic Workshop which was focused solely on diversity and inclusion. As our keynote speaker he provided us with a well-researched and clear understanding of the most up-to-date terminology, offered touching and humorous anecdotes with the flavor of a gifted storyteller and most importantly, motivated everyone in attendance to come up with creative solutions on how to make our university more diverse, inclusive and equitable for everyone. While our fall workshop was not mandatory, it was the most well-attended workshop we have had in large part due to the draw of Michael Benitez, Jr. We enjoyed him so much, we were sad to see him go. I highly recommend him to any institution as a remarkable keynote speaker."